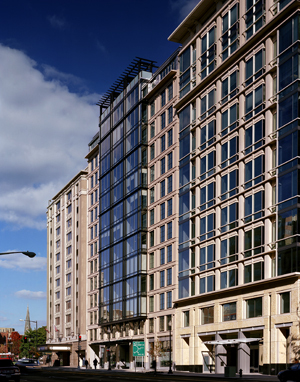 The Alta is located in downtown Washington, DC on 14th Street in the exciting neighborhood of Thomas Circle. The 13-story, concrete frame high-rise building has ground floor retail, 126 residential units on 12 floors, and four levels of below-grade parking. This residential tower is distinguished by its modern finishes. 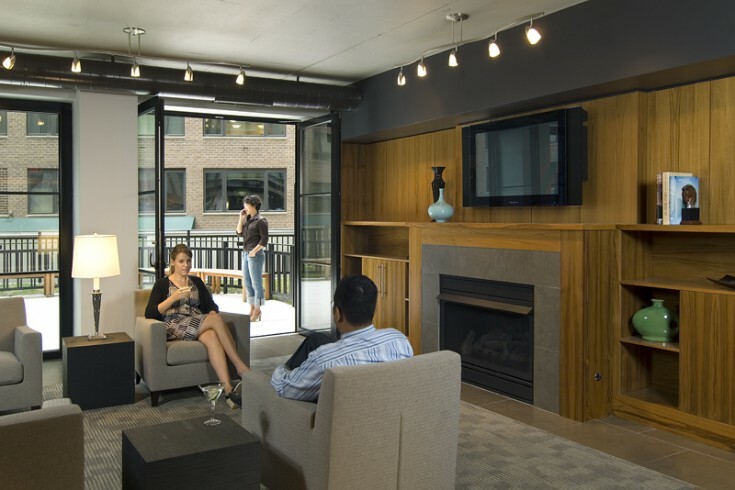 Landscaped terraces on the rooftop and second floor serve double-duty as “green roofs” and community amenities for residents, while expansive windows, exposed ductwork and tile floors create a spacious and clean environment within the heart of Washington, DC. 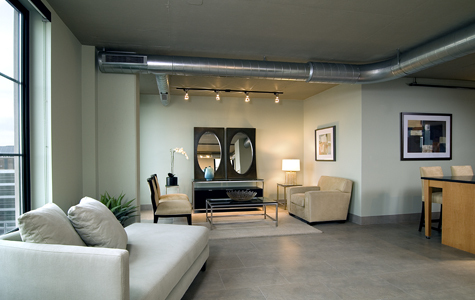 The Alta was the first LEED Certified multi-family condominium building in the District of Columbia. It has since been recognized with multiple American Institute of Architect awards. The Alta has been published in Urban Spaces and Architecture DC.